Come and join us as we perform all of your Christmas favorites as well as as songs from our new album “The Greatest Story”. CDs will be on sale at the shows! 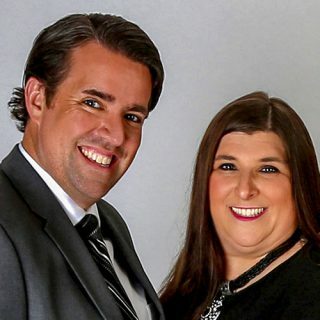 A Southern Gospel Music Group That Shares the Heartwarming Message of God's Loving Grace! 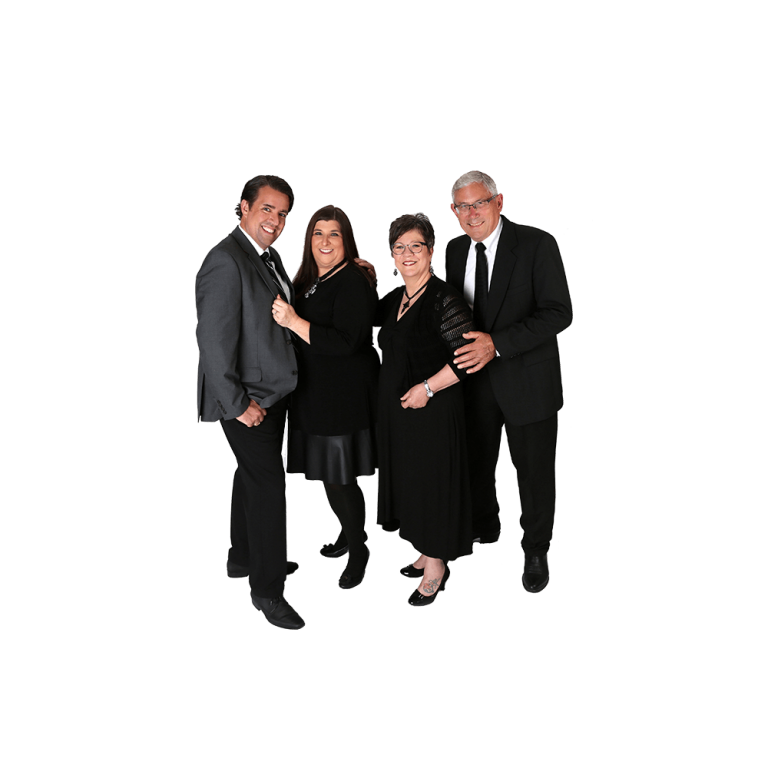 We are a Southern Gospel music group that shares the heartwarming message of God’s loving grace. 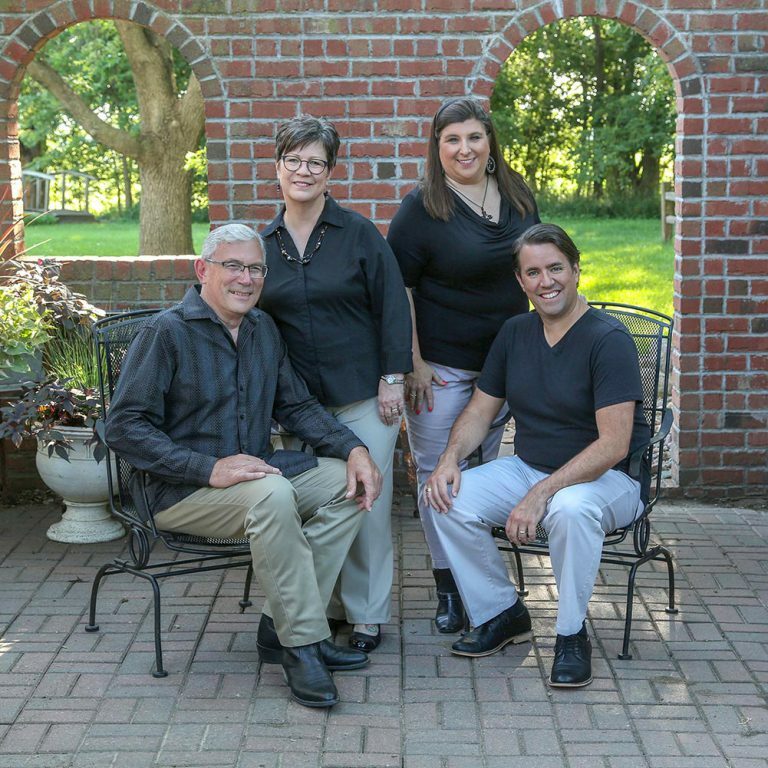 We’ve been together 9 years and have performed throughout the Midwest, and we would love to come to your Church or other venue to sing a concert. 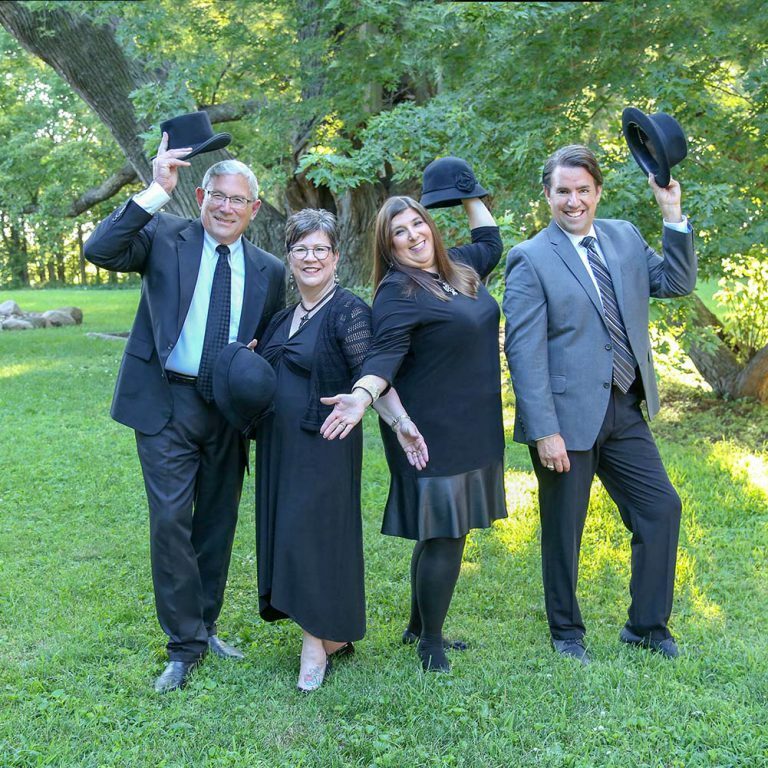 We are available to sing for your special event any time during the week or weekend. We will work to fit our music and schedule to your needs. Please allow us to ask: “How are you going to fill your pulpit this year when the preacher is on vacation or gone for other reasons?” Struggling to find that perfect ‘someone’? Or maybe you want to have a special planned event for your Church or community. Why not invite Reconciled to fill your needs? We are excellent at Ice Cream socials. And we love fund raisers! We love meeting new people and making new friends while sharing the love of God through gospel music! Sunday mornings have never been more enjoyable and fulfilling! Let the rafters ring!! Our gospel group will bless your socks off! Our message is God’s love and our music is soul filling! We want to make you smile, and leave you happily filled with God’s love. God LOVES you and HE wants you to feel GOOD about it! Thank you for your consideration and continued blessings on your ministry. Reconciled shared a post — feeling fantastic at Wilson Performing Arts Center. What a wonderful performance you all do such a great job love watching you! Have a Blessed Easter! 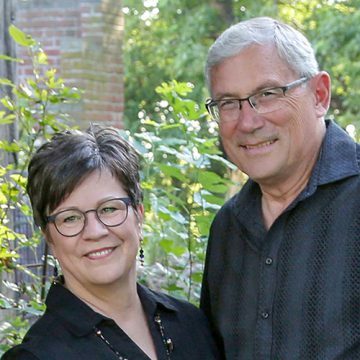 Reconciled is feeling excited with Tim Marsden and 4 others at Wilson Performing Arts Center tagged Journey to the Cross (CD) and Journey to the Cross (DVD). Reconciled is celebrating Easter tagged Journey to the Cross (CD) and Journey to the Cross (DVD). Want to book our group?